With our Morocco desert tours get the chance to trek your way through the highest peak in the atlas mountains and see some beautiful views that will truly take your breath away. You can also visit some gorgeous ancient villages that are known for their rich history and amazing architecture that never fails to impress you. 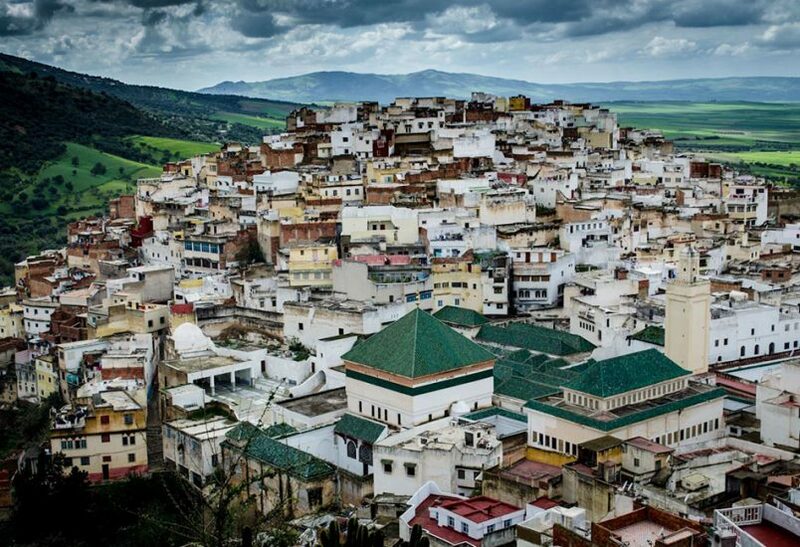 Some of hollywood’s blockbusters were filmed in Morocco and the filmmakers just adore the gorgeous scenes that Morocco has to offer. This magical city is full of surprises varying from the vast desert and very memorable camel rides to the wide enchanting beaches of Morocco that put you just in the right mood and makes you feel more relaxed, which is why you chose Morocco as a destination in the first place! 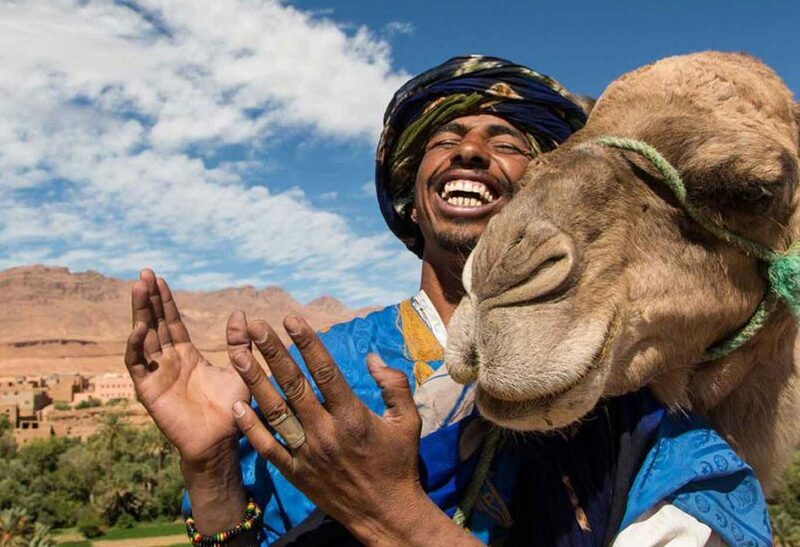 Experience, live and enjoy Morocco. 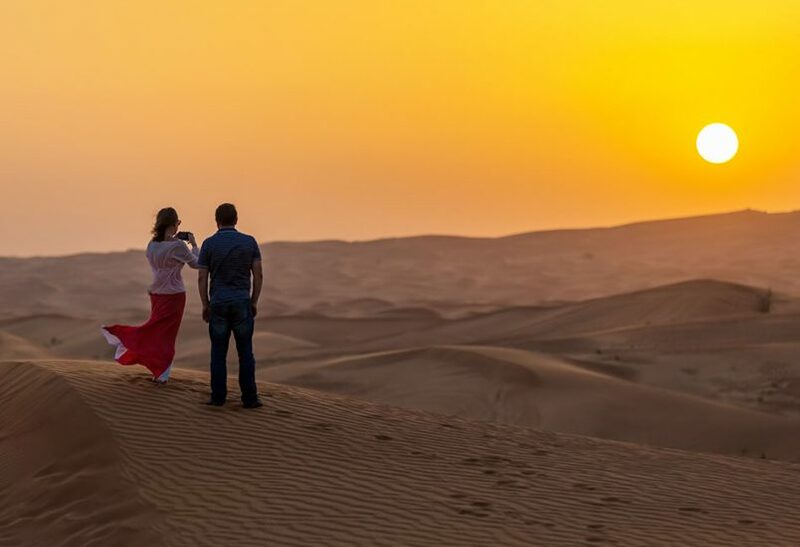 Morocco desert tours offers you a wide variety of excursions and activities where you can even witness how the delicious Argan Oil is made and feast your eyes on gorgeous waterfalls. 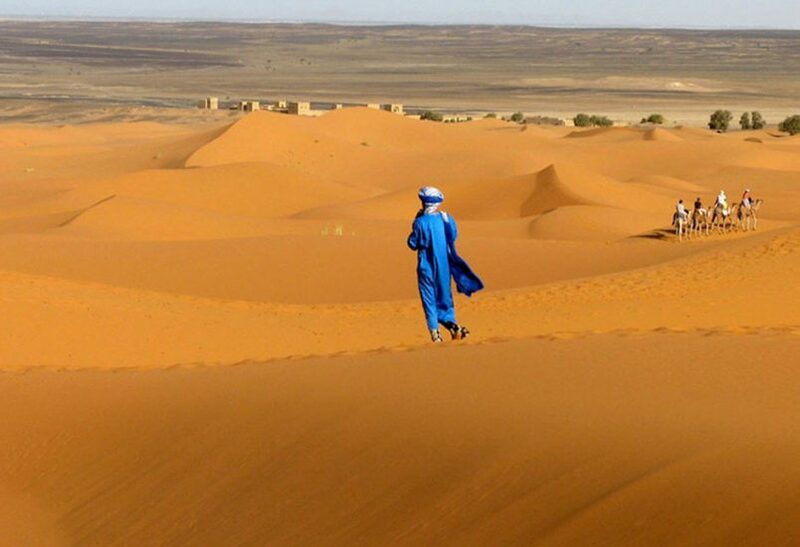 Morocco desert tours will satisfy your relaxing needs and provide you with everything you’d want in order to have a wonderful time in Morocco. And if you choose to experience something more daring you could try our Trekking activities and our quad biking in the desert excursions. 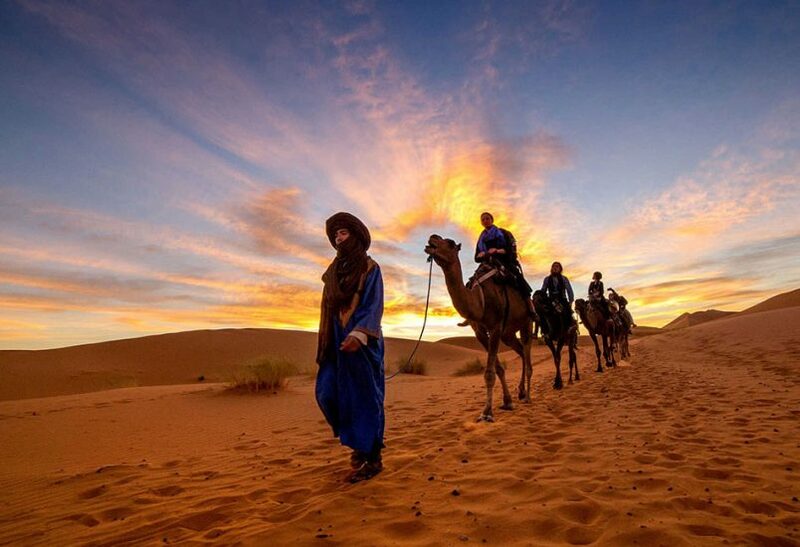 Day trips, fun activities and relaxing moments, Morocco desert tours will definitely make you savour and genuinely experience Morocco in the best way possible. Whether you like traveling in a group and experience the trip with like-minded travellers or you prefer private and settling activities to enjoy your time on a personal level. You, dear costumer will be guided throughout your journey with professional guides and be served by the friendliest bunch. 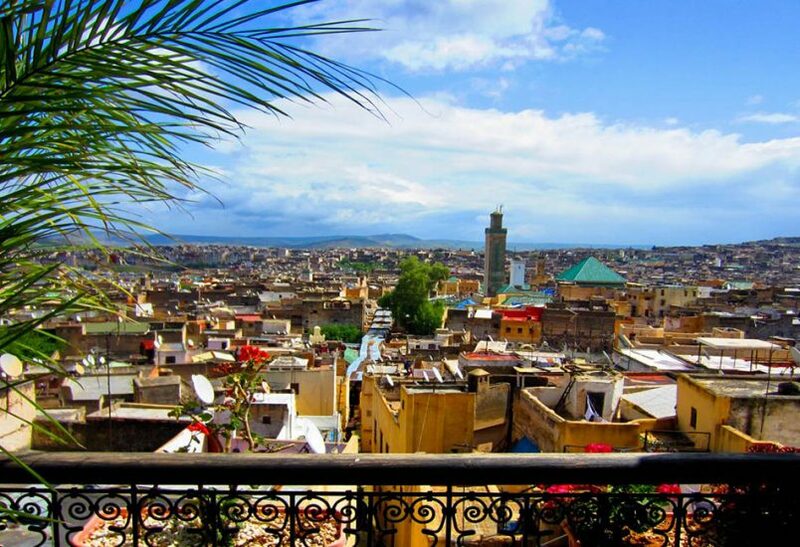 Visit different cities and experience the cultural change with the same magical taste of Morocco.